Taking my mother was a mistake as she wanted everything. 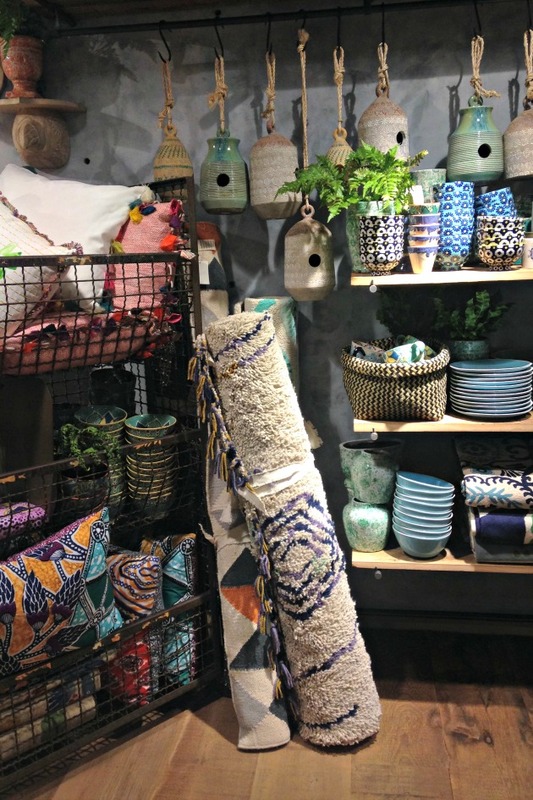 It's heaven for anyone who likes their homeware as any Anthropologie fan will tell you. The store is piled high with all the mugs, plates, candlesticks, recipe books and door knobs you could ever wish for. 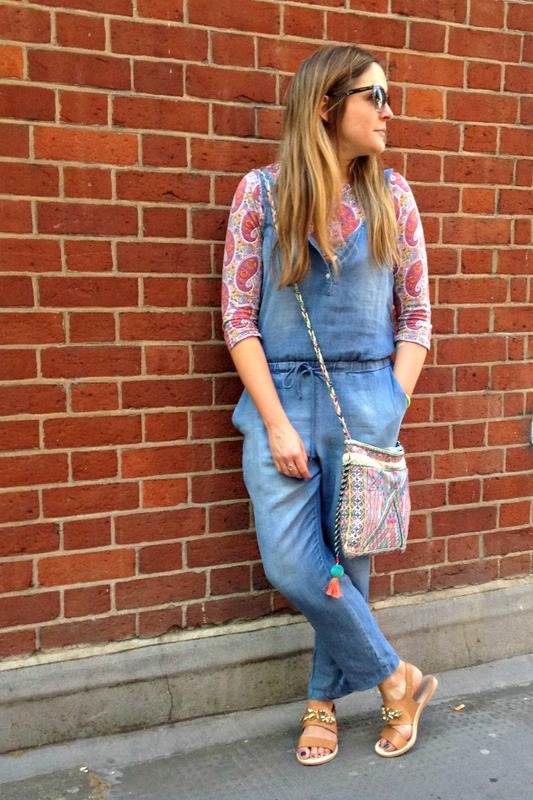 However, people often forget that Anthropologie's offering goes way beyond nice things for your home: the clothing buy is ridiculously good too. 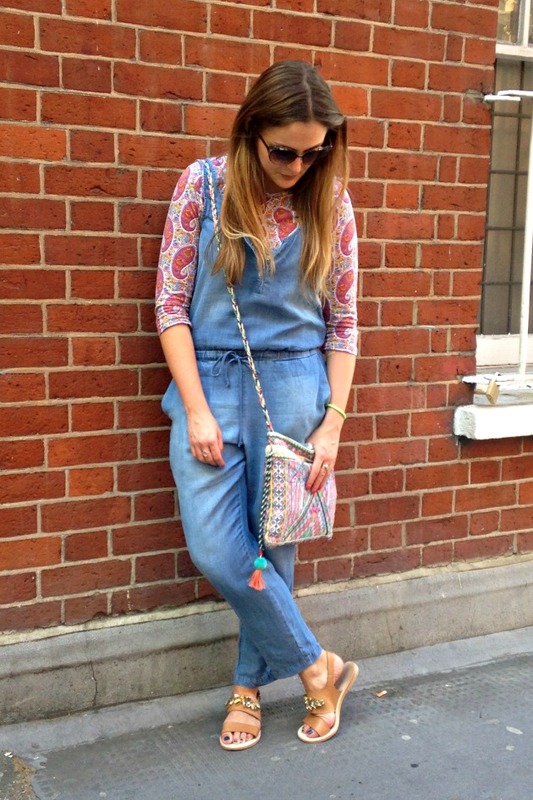 I bought this denim jumpsuit, sandals and bag within 5 minutes of walking in. 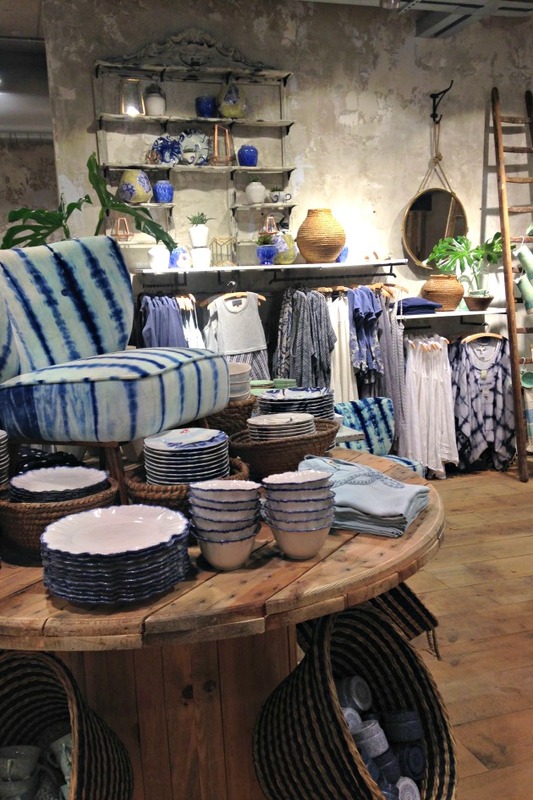 I used to mistake Anthropologie for being a little bit "safe" with their offering, but I can now only describe the store as being like seeing everything you have seen (and repinned) on Pinterest up close and personal. Every relaxed home scene, every "on the beach" outfit could easily be found hidden in their store - it's the absolute dream. So if you're in East London or need an excuse to go, do pay a visit to their new store: 18-28 Old Spitalfields Market (nearest tube, Liverpool Street).